Storm King Dam will come alive with waterskiers this weekend. 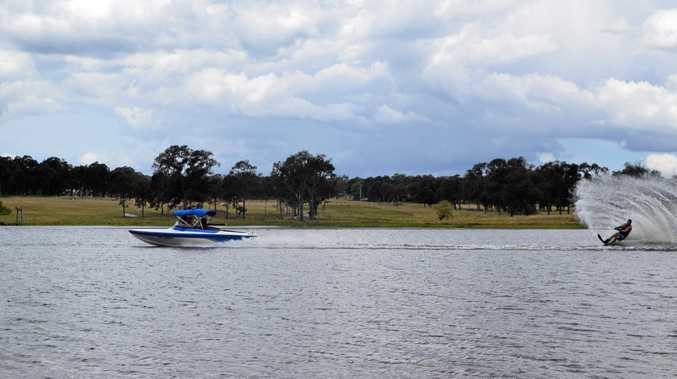 Waterski South Queensland will be holding its fourth annual waterski tournament at Storm King Dam on Saturday and Sunday, and 40 of the state's best waterskiers will battle it out on the water. Skiers will include national and state record holders. Waterski Queensland Southern Region regional marketing and media officer Sarah Loughlin said their events were inclusive and open to everyone. 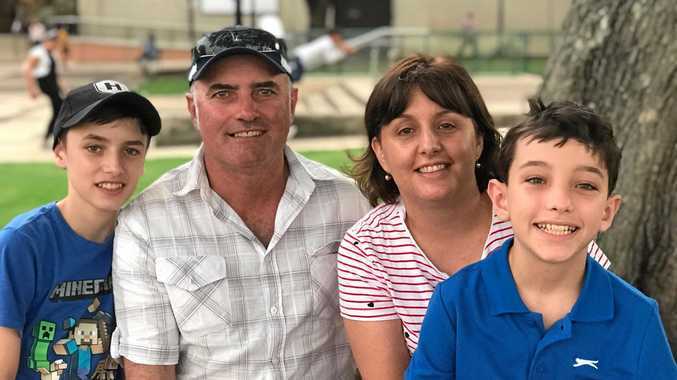 "We have families with young children just getting into the sport, parents who have been involved with Waterski Queensland since it started about 15 years ago whose children are now grown up, young professionals, couples and groups of friends," Loughlin said. "Most of our events allow dogs on leads so the whole family can come along. "We partner with campsites close to the lake we are skiing on at each tournament which offer space for tents and caravans as well as lodges or cabins for those who prefer not to camp. "This means there is a wonderful social element to the event as well." She said they expected about 40 skiers and 50 spectators over the weekend. Attendees are encouraged to bring camp chairs and picnic blankets. The event will kick off from 7am Saturday, with top waterskiers taking to the dam shortly before 11am. The event will return from 8am Sunday. Rotary will run a barbecue and refreshments are available all weekend. For those watching form the banks, Waterski Queensland will be running a photo competition, open to everyone. To enter, post a photo on Instagram or Facebook with the tag #waterskiQLD. The winner will be announced on Monday evening on the group's Facebook page. Great prizes are on offer for podium finishers. Sponsors include Sommerville Valley Tourist Park and Granite Highlands Maxi Tours along with Waterskiers World and Rubber Jungle.